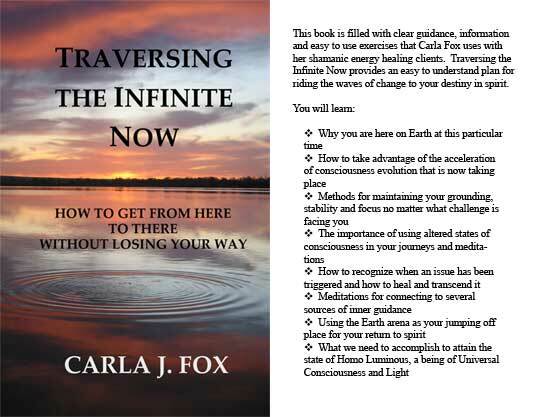 This book contains almost 100 pages of information, exercises and meditations, some of which are designed to be used in an altered state of consciousness. 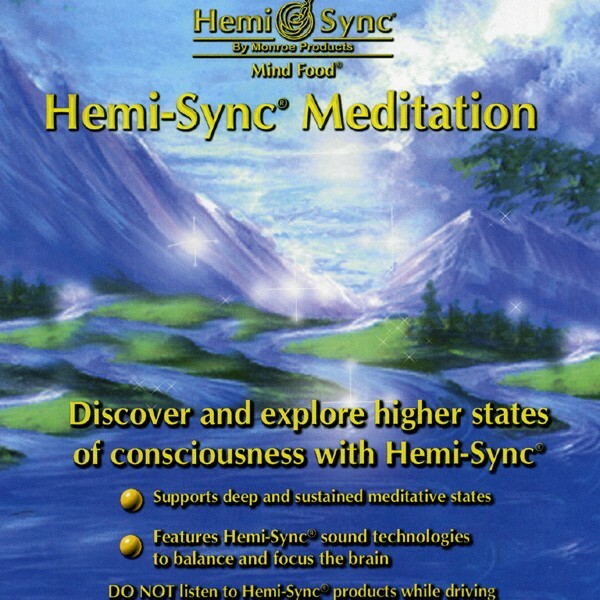 The Hemi-Sync® Meditation CD is recommended for that use. instructions before remitting payment. There is always an extra charge for international postage.